Mother’s day is a special day for all moms. Before I became a mother, it was just a time for me to make sure I greet my mother, my friends and relatives who are moms but now, I am one of the people they greet! Last Sunday was my second mother’s day. 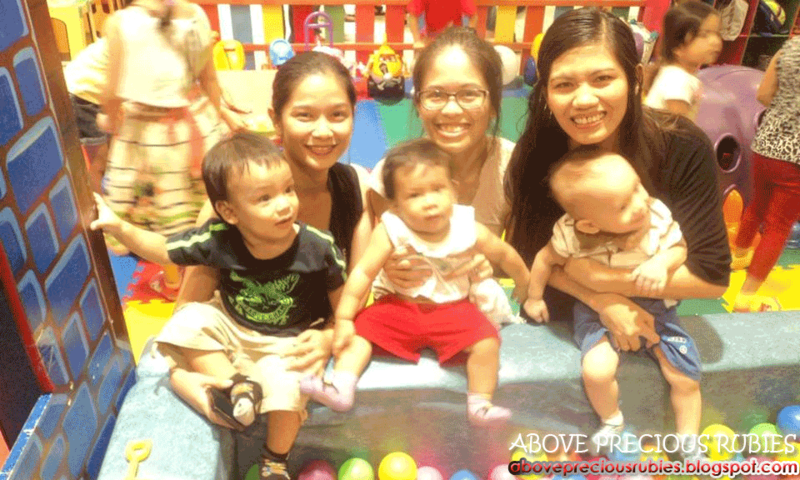 Melisa, ZD’s mother invited me to go to SM Fairview with our toddlers to celebrate mother’s day. At first, I declined because we were tired from Nate’s birthday and dedication on Saturday, plus, that was not on my budget! haha. But later, I agreed, it’s mother’s day anyway and we want to take a break from taking care of our kids (or so we thought) by bringing them to a play store. Quick lunch and chat. ZD just woke up and Nate is sleeping with mouth open wide. lol. In the morning, we went to church and were recognized by the youth with all the other mothers during our worship service. The kids created a dedication card for their mothers and those who didn’t have their mamas with them, gave their cards to us instead. Ptr. Boni, prayed for all the mothers and we felt so relieved. We also had a get together lunch in the church after the service. This was never planned but God arranged everything together for us. Our friends, Rowel and Hazel, happened to visit the church and worshiped with us on Sunday (they’re our brethren from Davao) together with their son Matt (magkaedad sila ng mga junakis namin). Matt is just about a month or 2 older than ZD and Nate and it’s the first time saw him. 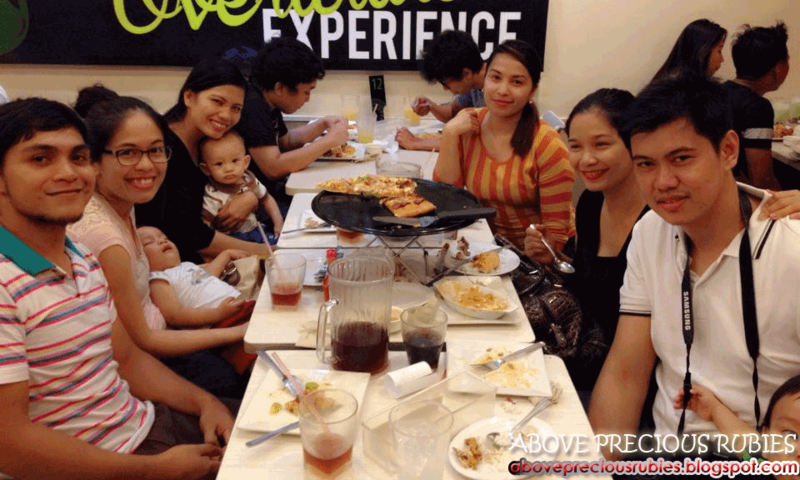 Melisa invited them and they happily went with us in SM Fairview. We had a quick lunch while our kids were still asleep and went immediately to blocks located at the lower ground floor in SM Fairview. Blocks is a play kiosk my sister Beb and I discovered when we went to SM earlier this month. Nate had a great time during his first visit so he went back with a few friends again. 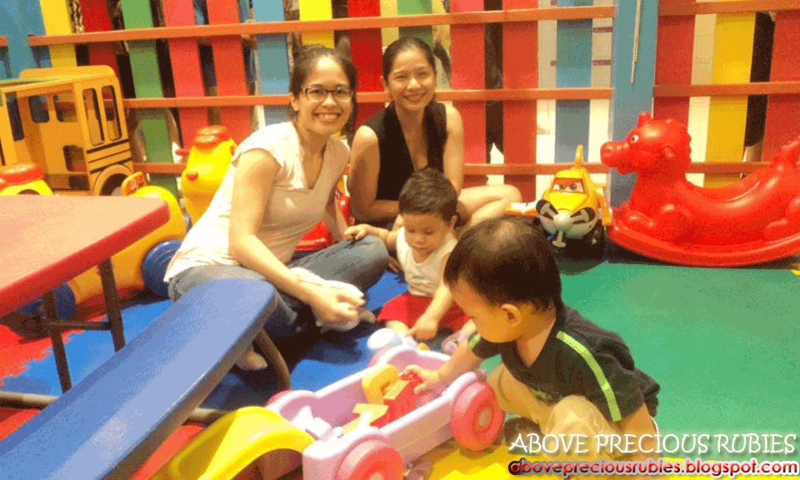 We were happy to see our kids enjoying their stay in blocks. Kung happy sila mukhang mas masaya talaga kami para sa kanila. They invaded the small place, lol! There were more kids now than we were there in May 2nd. But we still had a great time! 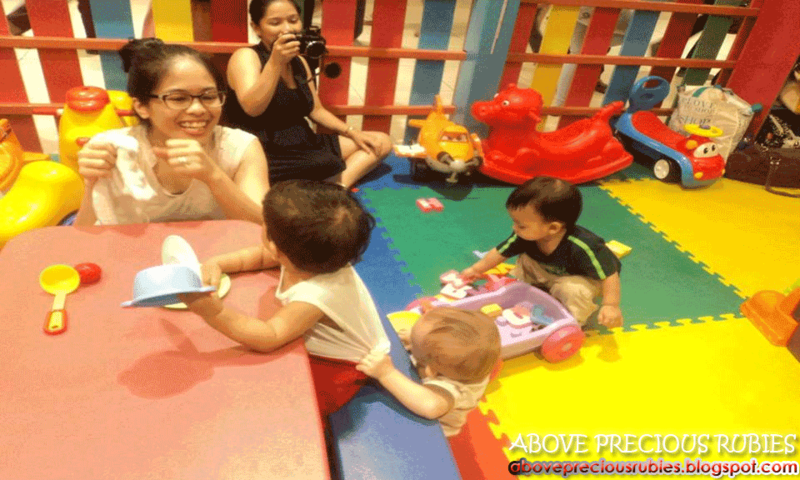 Php 30 – socks for the child and the guardian (or better yet, bring your own pair of socks! lol. I brought a pair for Nate but I didn’t know guardians had to wear socks too! The last time we went there, we weren’t required). Still a fun way to celebrate Mother's Day! Awwww… nice treat for the kids and on Mother's Day too! Spending time with mommy friends on mothers' day is fun. I spent mothers' day with 2 wonderful moms too my sister and my mom. It was fun! 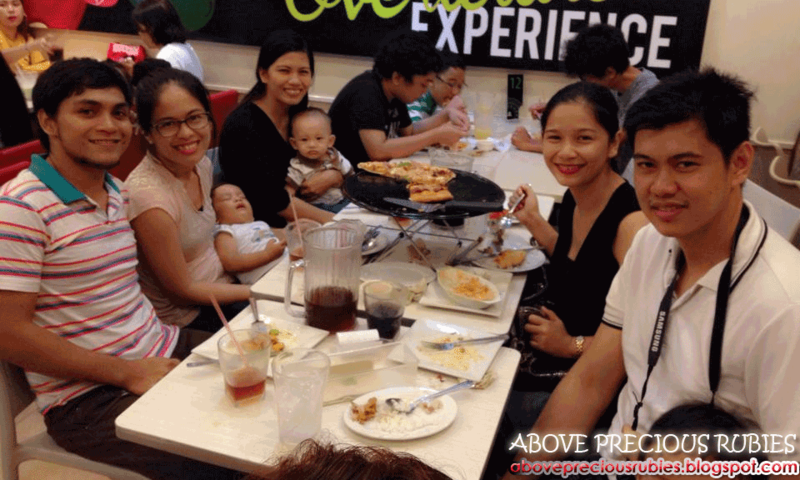 Belated happy mother's day, glad you had an awesome time! Thank you! We did have fun! Yes, we did. Thank you! I'm sure when that comes, you will both have a great time!